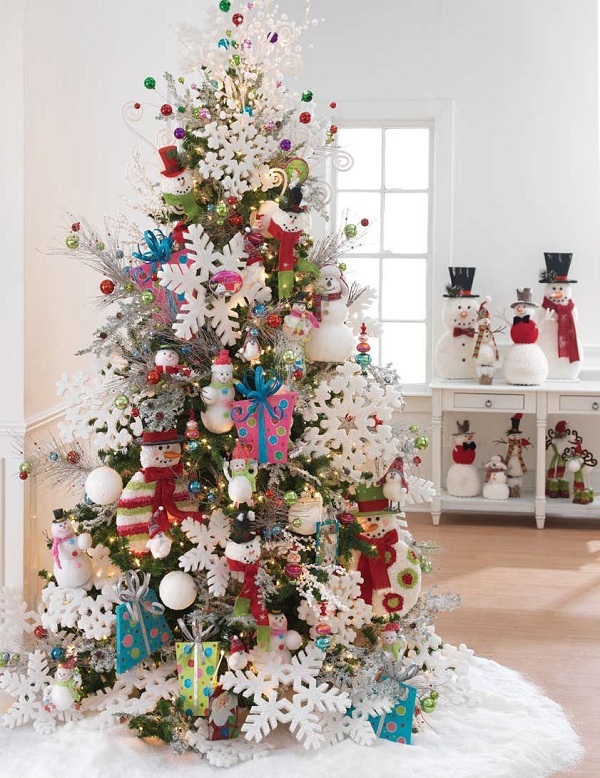 The best thing of Christmas holiday, is exactly decorating the Christmas tree. 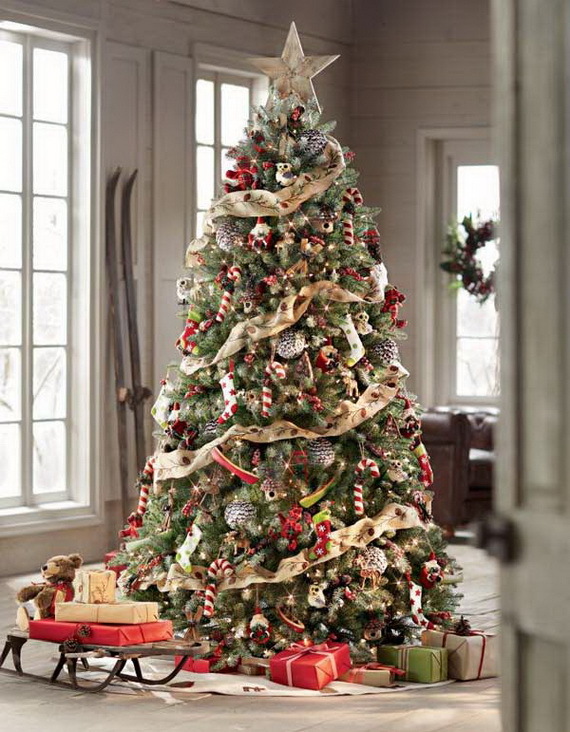 I love this moment when we are all around the tree, putting different ornaments, ribbons and lights etc…You can decorate your Christmas tree in many different ways. 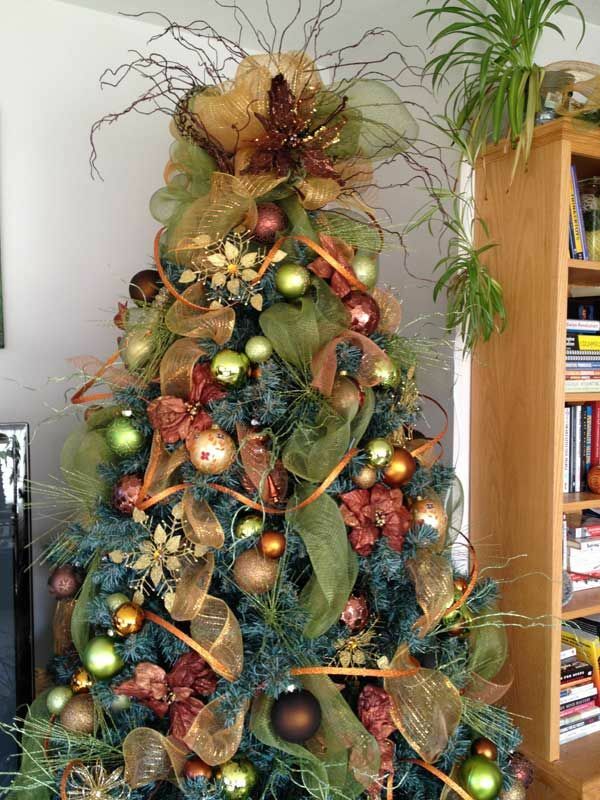 Today I will get you some ideas of Christmas tree decorations. 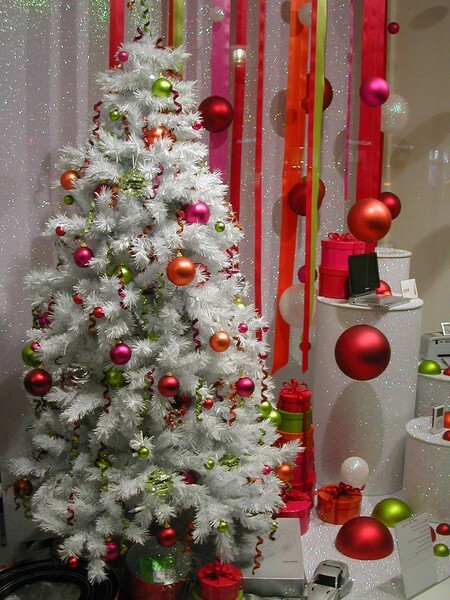 For example, you can decorate your Christmas tree in many colors. 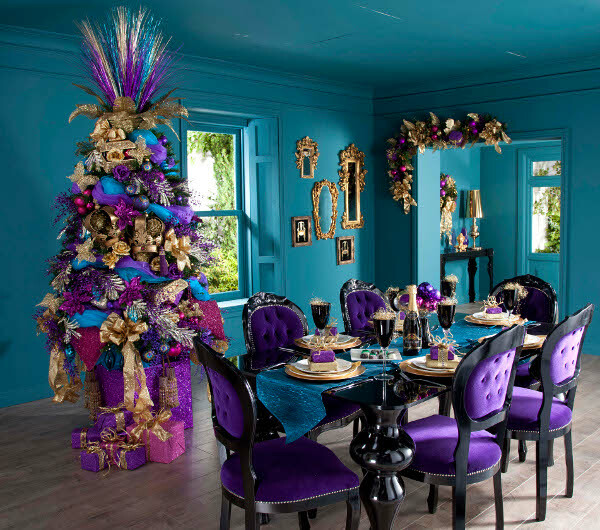 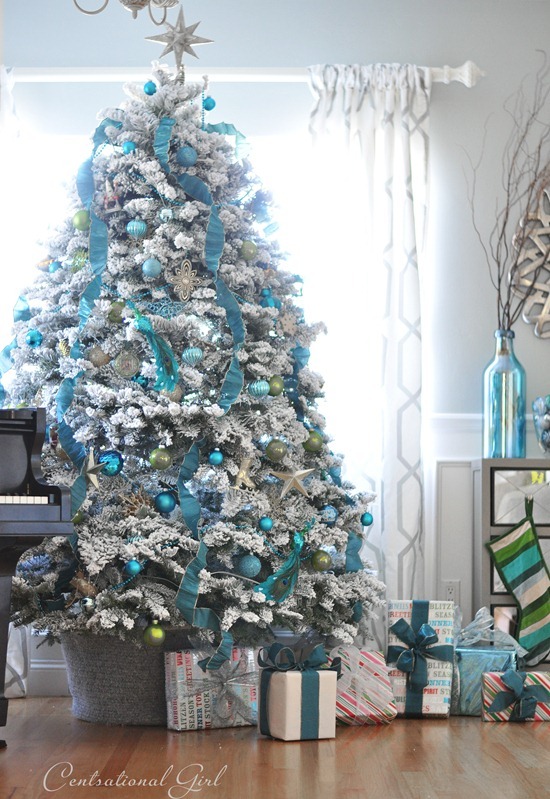 There are some very popular color combinations such as red and gold, blue and silver, white and silver, green and blue, some modern decorations such as pink tree or purple tree. 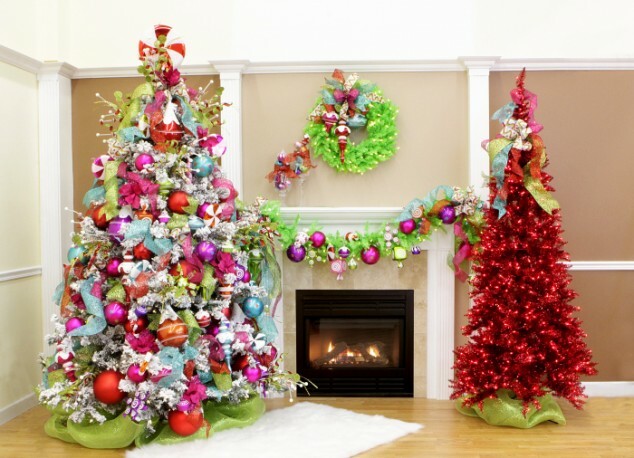 We can use different colors and shapes of ornaments, garlands,lots of twinkling lights and ribbons. 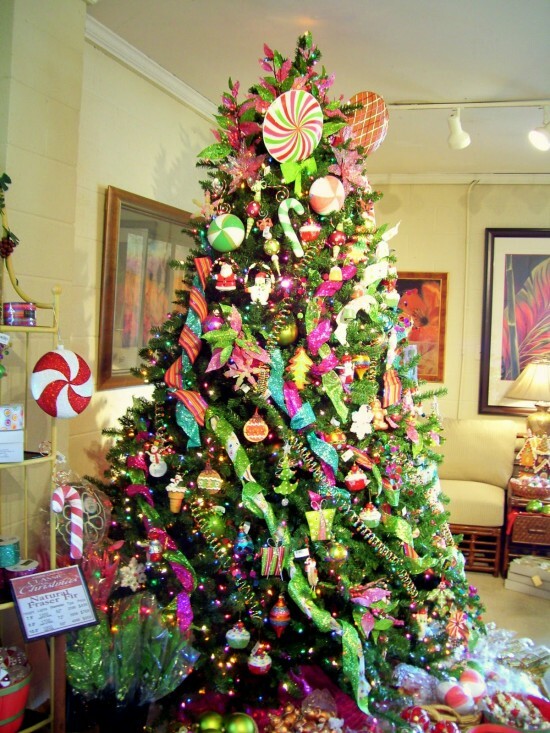 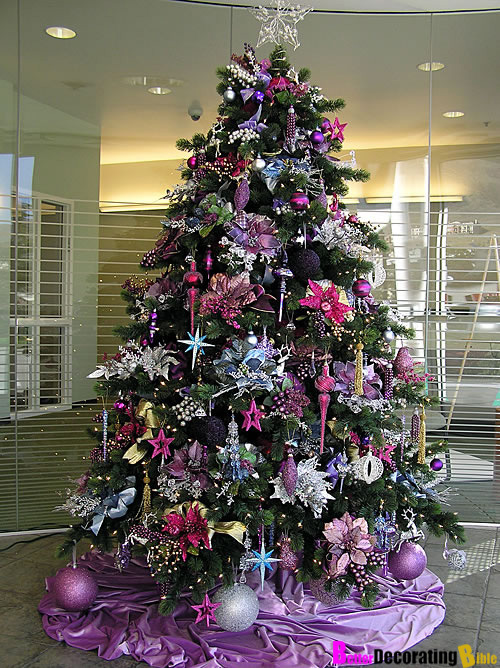 We will give you an advice which will help you about decorating the Christmas tree. 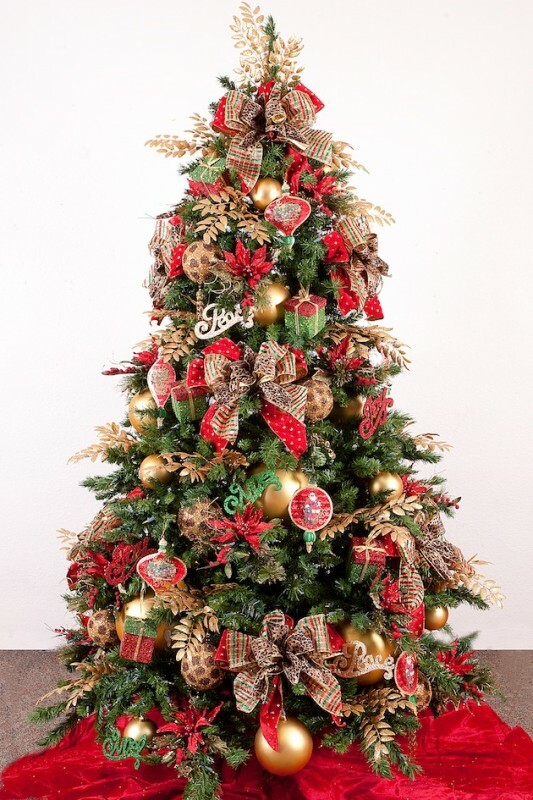 Always put the smallest ornaments on the top of the Christmas tree, mid sized ornaments in the middle and larger ones at the bottom. 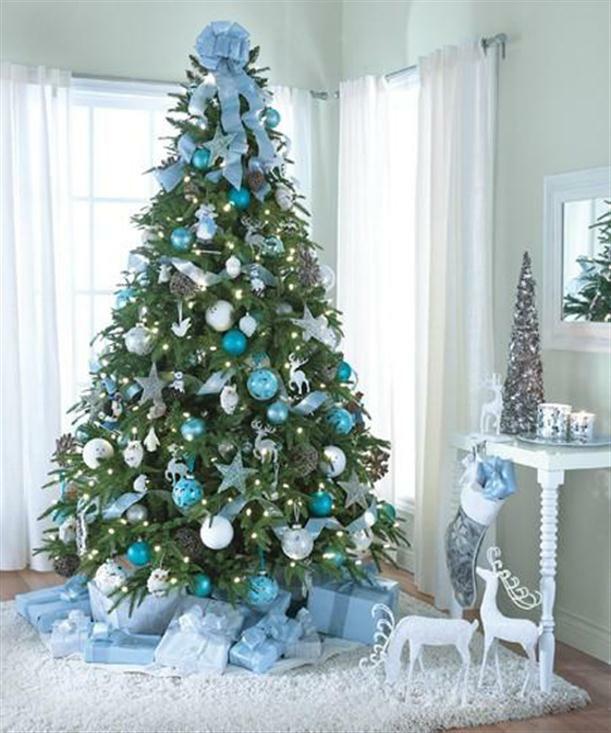 On top of the Christmas tree you can put a star, an angel, imitations of Holly leaves and berries, a large snowflake or a ribbon. 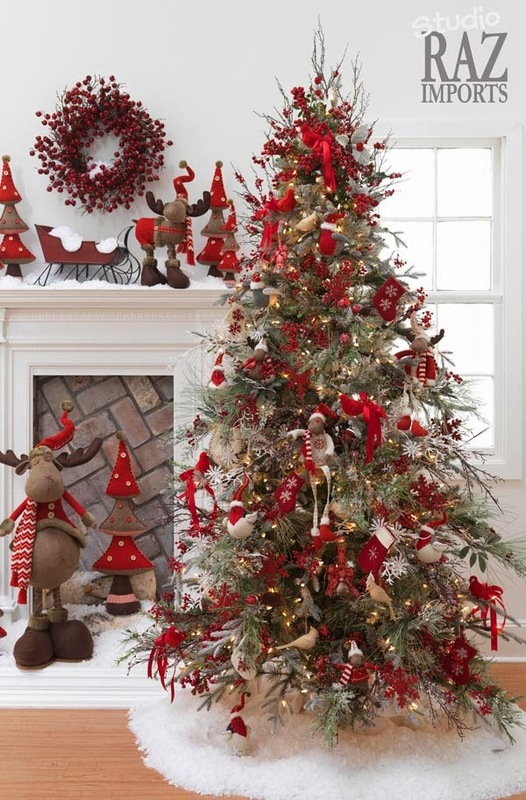 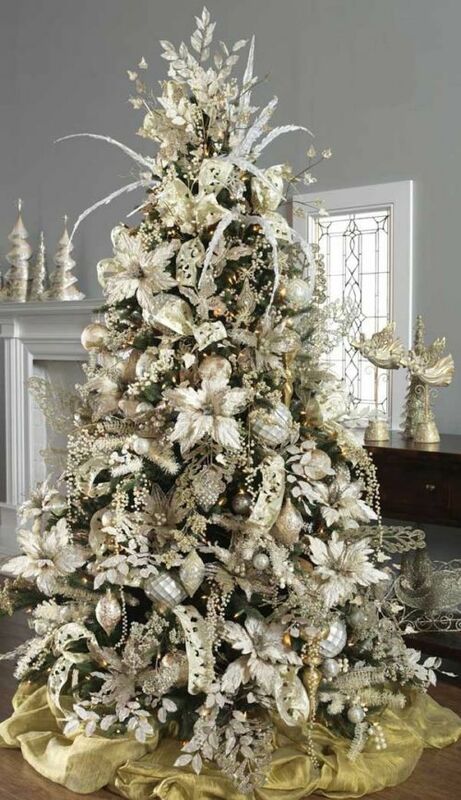 If you still not get an idea how you want your Christmas tree look like, see below the gallery and I am sure you will find your favorite look of your tree!